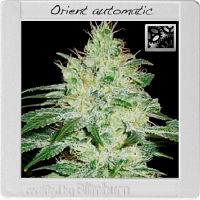 Five-o Feminised by Black Skull Seeds is one of the fastest finishing strains available from this cannabis seed bank. 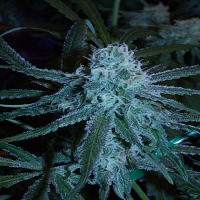 Five-o Feminised by Black Skull Seeds is one of the fastest finishing strains available within this cannabis seed bank. Perfect for growing weed indoors and outdoors, these marijuana seeds are renowned for producing an excellent quality end product that appeals to novice and experienced cannabis growers. 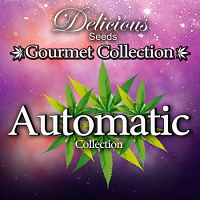 Offering an incredibly short flowering time, these weed seeds induce musky floral aromas and hazy citrus scents, and provide an uplifting high that you will love!